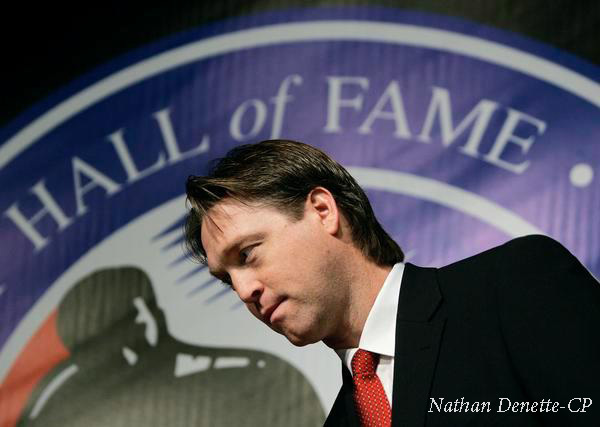 Dirty Dangle Hockey: What Does It Take To Be A Hall Of Famer? What Does It Take To Be A Hall Of Famer? Looking at the Hockey Hall of Fame eligibility list, there's a lot of great players with solid numbers and hardware that could be elected every year. Unfortunately they all can't go in as only a maximum of four male players can go into the Hall in a single year. With so many great players becoming eligible every passing year these Hall of Fame conversations are getting tougher and tougher. So what does it take to get into the Hall of Fame these days? 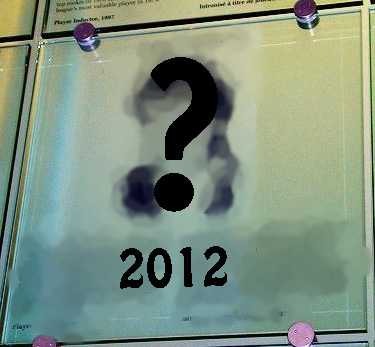 While there is no perfect formula for predicting who the Selection Committee might be electing to the Hall, it can be presumed that greater weight is given to a players individual achievements such as goals/points/awards, and then to team achievements such as Stanley Cups or Olympic gold medals/Canada Cup titles/IIHF World Championship gold medals. With this in mind, I set out to find the average stats/awards/championships of Hockey Hall of Famers who began their playing careers in the Modern Era (1967-present) to see who belongs in their company. The first table below will look at Hall of Fame inducted forwards who began their careers in 1967 or later. 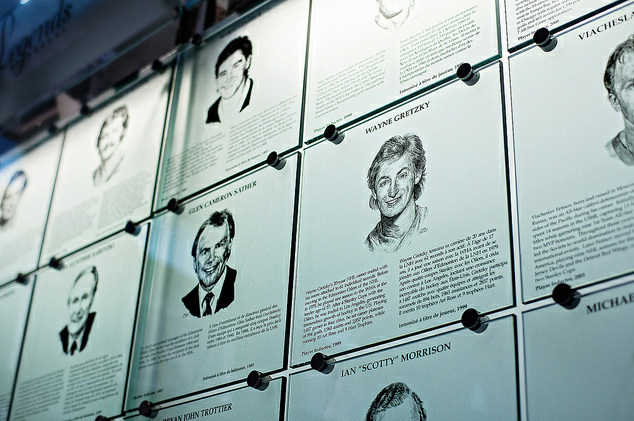 Gold medals include Canada Cup titles, World Cup of Hockey titles, Olympic games, and men's senior World Championships. For awards, since the Maurice "Rocket" Richard Trophy was introduced in 98-99, if a player led the NHL in goal scoring before its inception then they were credited with having won that trophy. Average stat line for HHOF forwards during this period is 522 goals and 1261 points. Inducted players won an average of two Stanley Cups, 1 gold medal, and 4 individual awards. Only two players (Bernie Federko and Dino Ciccarelli) failed to win a Cup, gold medal, or individual award, but both had impressive scoring to back up their inductions. The fewest NHL games played by a forward inductee in this time period is Cam Neely with 726 games played. Neely battled knee and hip injuries and was forced to retire far too early. 11 of the 35 players failed to capture an individual award, but they did capture a combined 24 Stanley Cups and 15 gold medals. From these numbers, one can assume that you need to have a solid combination of stats/championships/award wins for induction, and if you don't have many championships/awards, you better be among the all-time leaders in scoring to have your name mentioned among the best. Average stat line for HHOF defencemen in this period is 224 goals and 907 points. 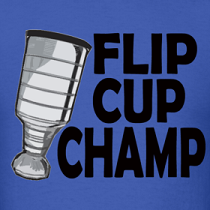 Defensive inductees won an average of 3 Stanley Cups, 2 gold medals, and 3 individual awards. Only two defencemen (Borje Salming and Mark Howe) failed to win a Cup, medal, or award, but had strong numbers for their careers. Lowest point total belongs to Slava Fetisov who joined the NHL when he was 31, but still won 2 Stanley Cups and 10 gold medals. Of the 16 defenceman, 10 won a Norris Trophy, a good indicator for election. It's fairly easy to see why these defencemen are in the HHOF, as even Salming and Howe have strong numbers despite not winning anything. Anything around those averages should get you in the conversation for the Hall. Average record of the HHOF goaltenders in this period is 404-254-117 with 52 shutouts. All six goaltenders have won at least one Stanley Cup. All six goaltenders have won at least one Vezina Trophy. The fewest wins belong to Dryden (258) and Smith (305), but their trophy cases tell it all with a combined 10 Stanley Cups and 6 Vezina Trophies between them. We'd say the benchmark for a HHOF goaltender in this era is having over 400 wins, 50 shutouts and having won at least the Stanley Cup and Vezina Trophy. Probably one of the most important things for a HHOF-seeking goaltender is to have some hardware as with so many great goaltenders you need something to separate the best from the rest. Judging from the list of eligible players this year, we'd say that Joe Sakic and Brendan Shanahan are locks for 2012 induction, while Mats Sundin, Adam Oates, Dave Andreychuk, Curtis Joseph, and Phil Housley could all go in as well. Thanks to players like Cam Neely and Pat Lafontaine, there is hope for Pavel Bure and Eric Lindros to go in despite their limited number of games due to injuries. 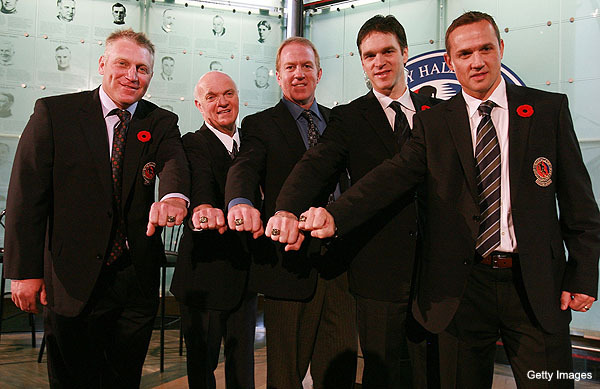 Regardless, this is going to be an excellent HHOF class, and that pattern will continue for many years. The thing I dislike about the HHOF is that there are too many "good" players in there. It should be reserved for "great". From this year, I'd like to see only Sakic and Shanahan go in. They're the only ones with the numbers and championships to back it up. The HHOF shouldn't be watered down with Dino Ciccarelli's and and Mark Howe's. It just seems like players that were good, but didn't win anything are getting in to the Hall. Should be harder to get into.